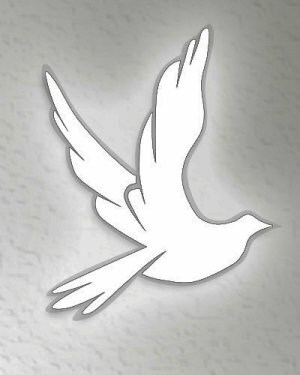 Obituary for Thomas G. Qualls, Sr.
Thomas G. Qualls, Sr., age 70, of Collinsville, IL, formerly of Washington Park, IL, born on November 6, 1948 in East St. Louis, IL, died on Tuesday, January 22, 2019 at Memorial Hospital, Belleville, IL. Thomas graduated from East St. Louis High School. He was a welder for American Cap Foundry, Illinois Department of Transportation. Thomas was a Village Trustee from 1985 to 1989; on the Fire and Police Board for 18 years and a Volunteer Fireman for 14 years, all in Washington Park, IL. He was preceded in death by his son, James Qualls; and his parents, Malti and Dorothy Qualls. He is survived by his wife, Rose E. Qualls, nee Carter; his children, Thomas G. Qualls, Jr., Mark B. Qualls, Teresa A Houge, and Mary E. Qualls; his step-children, Rose Pie, Chris Marchwinski, Ray Qualls, James Barton, Chuck Qualls and Evelyn M. Barton; many grandchildren; many great-grandchildren; and his siblings, James and Dorothy. A Memorial Service will be held on Monday, February 11, 2019 11:00 a.m. at Centro Christo Church, 5904 Forest Blvd., Washington Park, IL. Burial will be in Holy Cross Cemetery, Fairview Heights, IL.